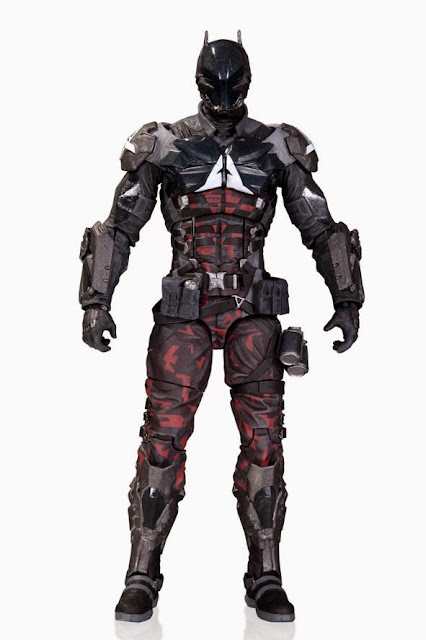 toyhaven: DC Collectibles "Batman: Arkham Knight" 6.75-inch action figures are looking rather awesome! DC Collectibles "Batman: Arkham Knight" 6.75-inch action figures are looking rather awesome! 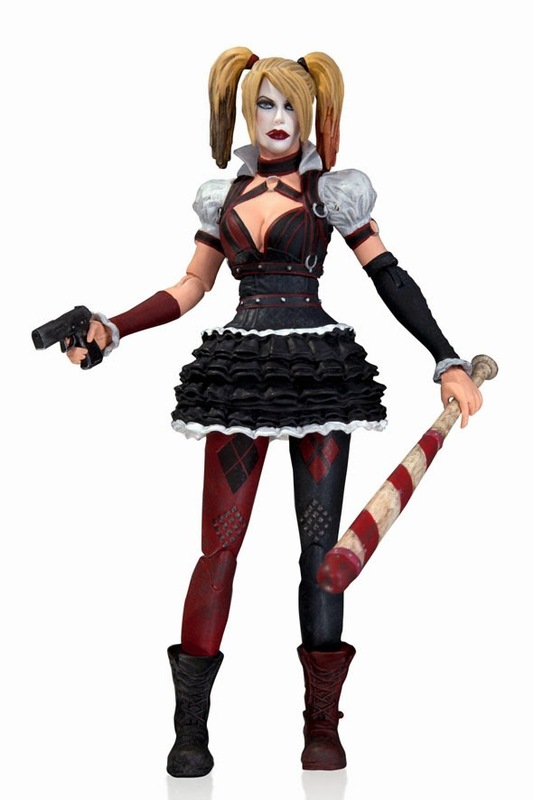 The DC Collectibles March 2015 solicits have been released, showcasing Batman: Arkham Knight products, as well as a couple of statues. This product solicitation is for products that are going to be making their way into stores in February / March 2015. 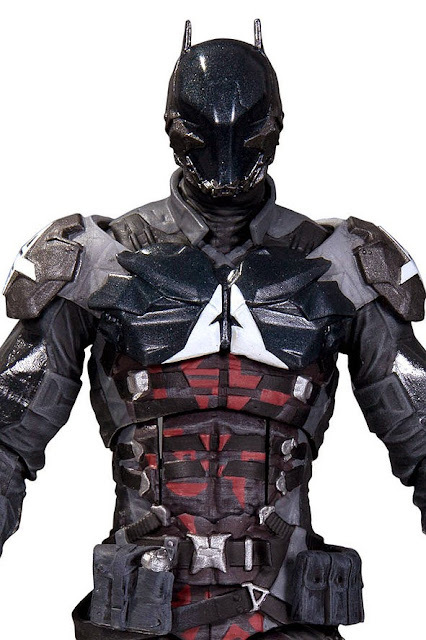 No Batman fan’s collection will be complete without these intricately sculpted action figures based on the highly anticipated "Batman: Arkham Knight" video game from Warner Bros. Interactive Entertainment and Rocksteady Studios. This is a close-up of Arkham Knight, described as a militarized version of Batman, with the "A" logo of the Arkham Asylum facility worn as an emblem on his chest. 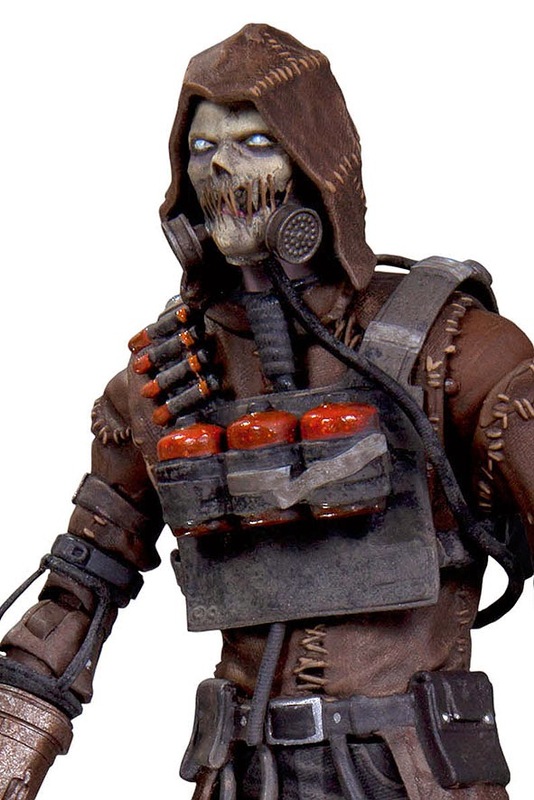 The 2015 video game introduces the villain Arkham Knight, a character created specifically for the game by Rocksteady, DC Comics CCO and comic-book writer Geoff Johns, and DC co-publisher and comic artist Jim Lee. 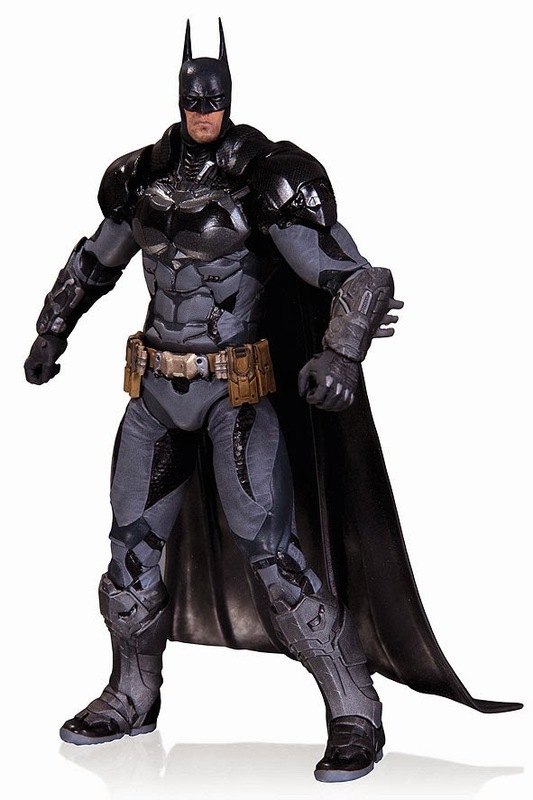 "Arkham Knight" features Batman (voiced by Kevin Conroy, who else? ), a superhero trained to the peak of human physical and mental perfection and an expert in martial arts. He is aided by his friend police commissioner James Gordon, and Gordon's daughter Barbara, who operates covertly as the superhero Oracle. 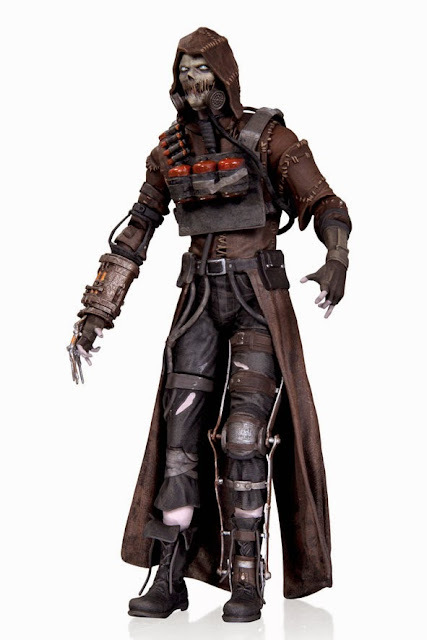 The game's main storyline is set one year after that of 2011's Batman: Arkham City and follows Batman, at the peak of his ability, as he confronts the supervillain Scarecrow, who has returned to Gotham City to unite Batman's enemies in a plot to finally kill the Dark Knight. Rounding up the gang of four will be Harley Quinn, who first appeared in the "Batman: The Animated Series" episode "Joker's Favor" (episode #08, original air date: September 11, 1992) where she served as a humorous female sidekick to the Joker. She has certainly come into her own since then.